#1 recommended. Deep clean. 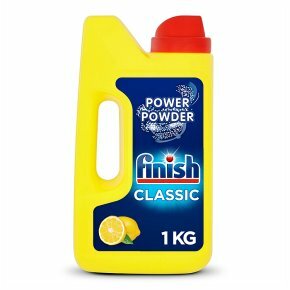 With pre-soaking action.Power powder contains a pre-soaking action that soaks even heavy stains, so that they can just be washed away. Classic Powder Lemon Sparkle. Causes serious eye irritation. Keep out of reach of children. Wear eye protection/face protection. IF IN EYES: Rinse cautiously with water for several minutes. Remove contact lenses, if present and easy to do. Continue rinsing. If eye irritation persists: Get medical advice. If medical advice is needed, have product container or label at hand.